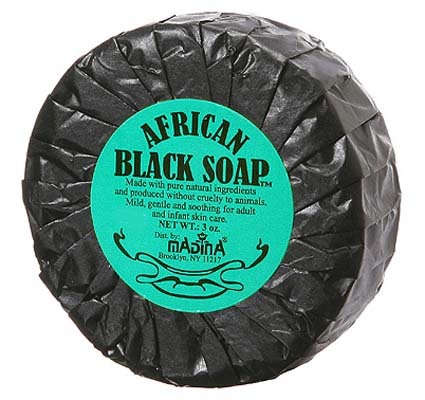 How do you use the African Black Soap to get rid of unwanted people in your life? I don't remember the title of that post,but if I remember correctly you had to write the name of the unwanted person on a piece of paper and then rub it with the black soap until it is erased. I hope somebody else remembers which post it was and posts a link. With the Black Soap, you name it for that person and carve or insribe their name in it and as it wears and washes away, they are washed out of your life. I love African Black Soap as a regular cleansing soap for spiritual maintenance. I bathe with it at least once a week and find that it keeps me grounded.